When you are sharing your special sweets, do you care who you want to share with? For me, I want to share them with friends who are interested in sweets. 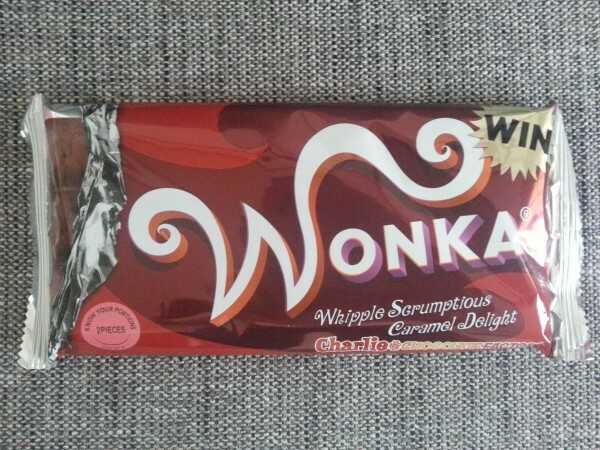 One day, I bought a chocolate bar named “WONKA” at a limited time “Kit-Kat” shop. “WONKA” chocolate is made by “Willy Wonka’s CHOCOLATE FACTORY”. Actually, it is story in the movie “Charlie and the Chocolate Factory”. 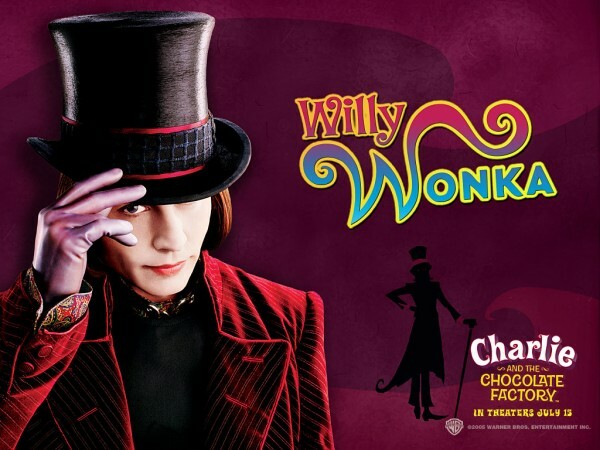 Although I have never watched this movie, I just wanted to taste the WONKA’s chocolate. 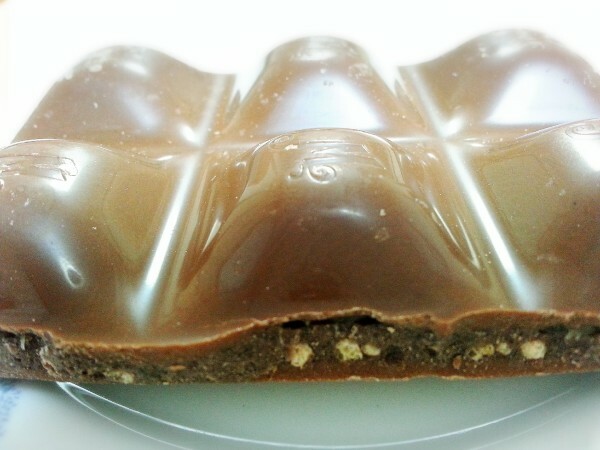 Then, I shared the chocolate bar with my English lesson’s 3 members, my teacher and 2 other students. My teacher had watched the movie 3 times and explained the story while she tasted the chocolate. Student A had also watched the movie and asked me where I bought the chocolate. Student B, an old lady, didn’t know the movie at all and said to me, “You are so ‘Haikara’(ハイカラ)!”. We really enjoyed it. The chocolate was very sweet, and had choco crunch and caramel sauce in it. Unfortunately, there was no golden ticket in the chocolate package. When I left the lesson, one of the students said, “Thank you for the chocolate!” to me again with a big smile on her face. I think she really liked it because she had never said and smiled to me like that.